EMPASO EUROPE | Read more about who we are and what we do. 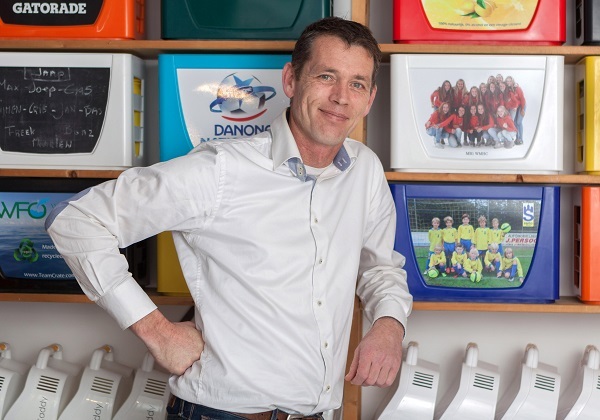 EMPASO EUROPE is a creative Dutch entrepreneurial company with the ambition to connect companies, brands and organisations durably and sustainably to people. We develop smart, functional and attractively decorated plastic consumer products. Premium products which can be customized or even personalized with our high resolution and flexible decoration technology. Products which communicate durably and which make the customer's life more convenient ánd fun! 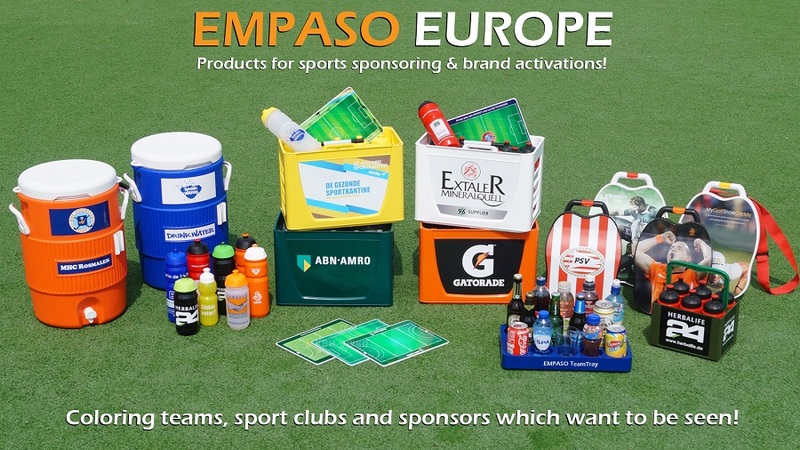 For brands and companies, our products are multifunctional as they can be used in sales, marketing communication and branding, as well as in (sports) sponsoring and activation campaigns. Besides adding functional value to people's life, our products generate a huge brand visibility and connect companies durably to people, hence boosting brand awareness and brand loyalty. Last but not least, we acknowledge the importance of sustainability. That is why we are focused on reusable products instead of one-way waste products and also try to make use of as much as possible recycled materials, which again can be 100% recycled! In other words, Reuse, Reduce and Recyle! Do you want to find out more about us or what we can do for your brand or company?